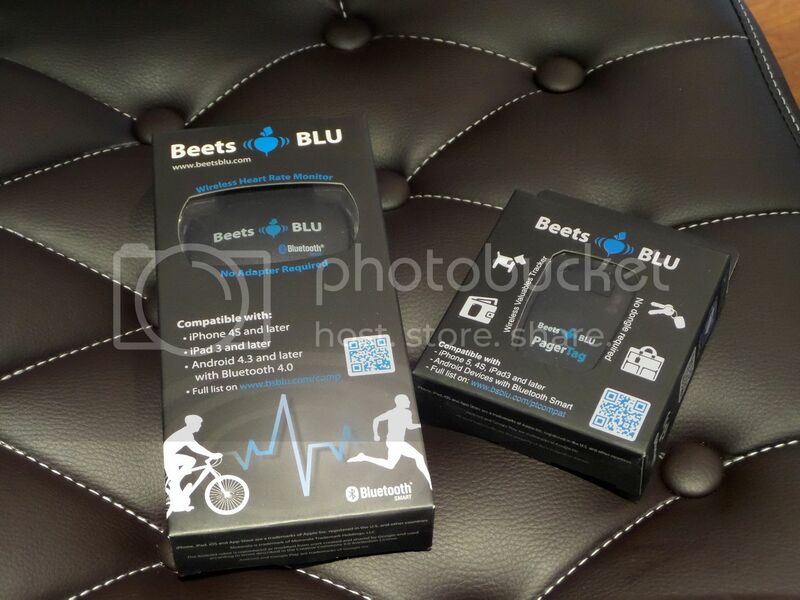 Something a little bit different today - I'm talking about some technology from Beets BLU. 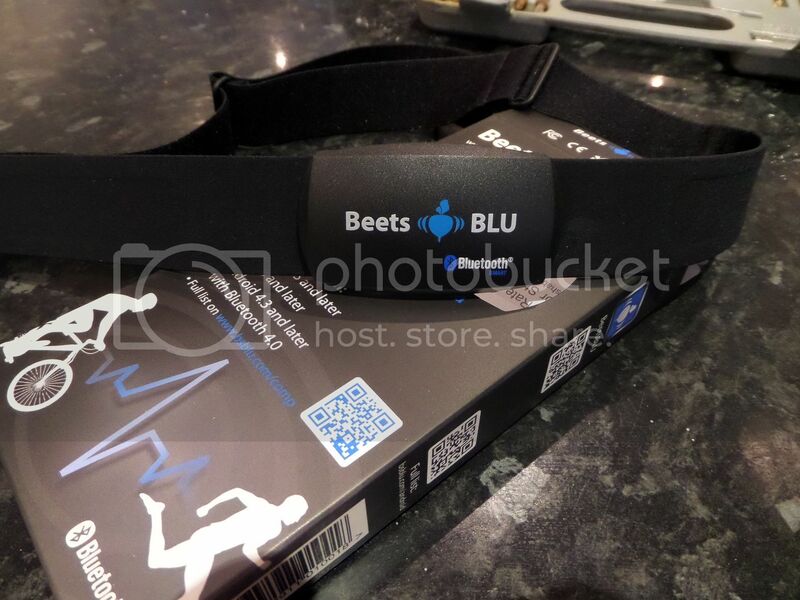 I had the chance to play around with the Heart Rate Monitor and the Papertag. First the Papertag. Now this is a device that any forgetful person needs in their life. It's a small little device that you can use to locate your keys, bags and whatever else you want to tag with it. 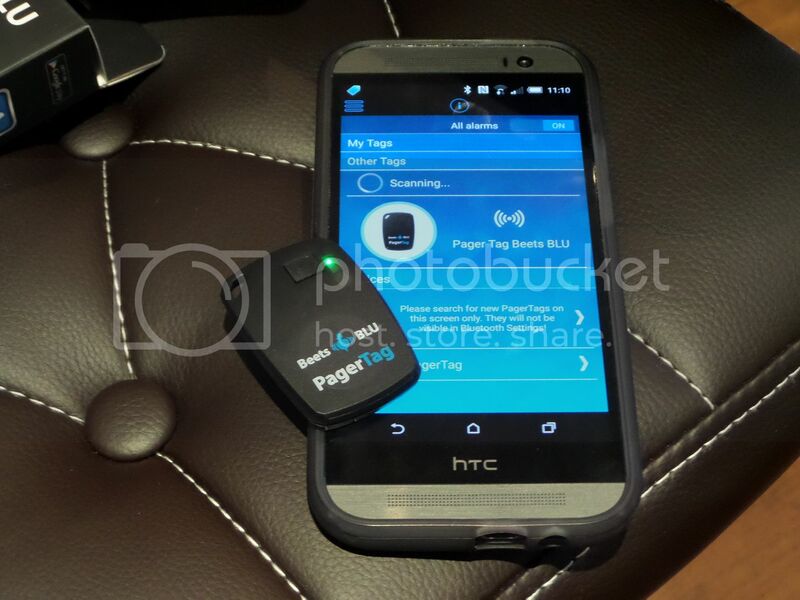 Essentially, you pair the tag with your phone via Bluetooth and can detect your items when you're near them or need to find them. You can set a distance range and an alarm comes on when you're far away so you never loose anything - this is something that would work well if you're one of those people who leaves important stuff behind on a night out. While setting this up wasn't the easiest thing in the world, it worked well. There's an app to be downloaded and then you can pair your phone to it via Bluetooth. We did a few test runs and the alarm worked pretty well - loud and very obvious. You're able to change the alarm sound and it's great for other options too. One of my favourite things to do with it is take pictures with the button on the fob. It's compact and fits in well in pockets or bags, making it perfect for a night out or when you're travelling. I also got to try out the Heart Rate Monitor. This is a monitor that fits around your chest with a strap and monitors your heart rate. It's great for people training, so I'll definitely start using it hen I eventually do start training for my Race For Life - which should be soon, probably. Again, you pair this to your phone and some other fitness apps, and it sends you information straight to your phone. While I didn't do anything too strenuous while wearing this, I still got a general feel of how it worked. It's comfortable around you when it's on so won't affect training sessions at all. I can't wait to properly give this a try when I really start training. But the little play that I did with it has ensured me that it's a reliable device that gives vital stats to help you train to the best of your ability. Fab reviews! I need a heart rate monitor. Ooh, I want this for when I workout!